Essentially, I want to leave the world a better place than I found it. This passion and drive has guided the choices I have made throughout my education and career in the ‘for-purpose’ sector. It has also led me to creating this practice. For the past 25 years, I have studied and worked in research and public health. I have had the privilege of working with more than 50 organisations in a range of roles including researcher, policy maker, advocate, leader, consultant and Board Director. I have connected with, literally, thousands of people in that time in a wide variety of ways. My practice draws upon the knowledge and skills I have developed so far (and that I continue to learn and build on every day). It also draws on my personal experience of reaching, sustaining and recovering from burnout and choosing to chart a new path in my life and work. I know that the difference that I make will be far greater if I help you to unlock your full potential to do your best work – to optimise and sustain your capacity to Make A Difference. And of course, if I am successful then we both win. You find greater meaning and fulfillment through your work and the valuable contribution that you make and so do I.
I bring a wholehearted approach to my work. I turn up as my authentic self – with honesty, compassion, courage, vulnerability, transparency and accountability. Alison began her career as an immunology researcher working in transplantation and later HIV research in the early 1990s. 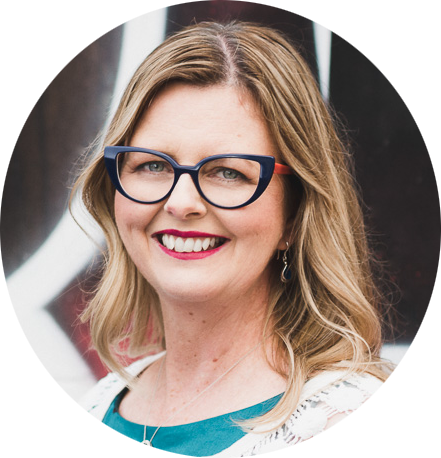 Fuelled by a desire to be closer to the 'coal face', Alison completed a Masters in Public Health majoring in Epidemiology and Biostatistics and successfully transitioned into her work public health from the mid 1990s. All of Alison's career has been in the research, health and community sectors working across a range of roles in research, policy, quality improvement, program evaluation, consultation, training, consumer participation and service and role redesign. Alison's leadership experience dates back to 2000 with a series of management, executive and governance roles at a state, national and global level in government and non-government organisations including but not limited to: BreastScreen Victoria, Victorian Cancer Agency Ministerial Advisory Council, BreaCan (now Counterpart), Ovarian Cancer Australia and the World Ovarian Cancer Coalition. 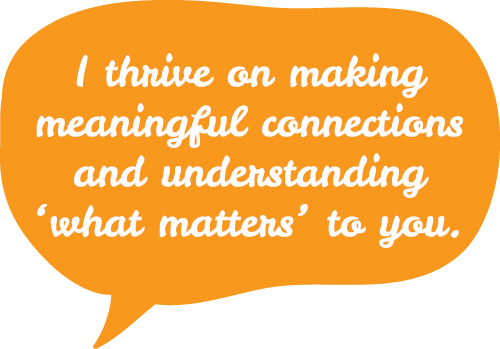 Alison has eight year's consultancy experience supporting more than 50 health and community sector organisations and professionals to improve their reach and impact. Alison has developed a significant breadth and depth of experience in many facets of change management and service improvement and has an impressive and diverse list of clients that she considers privileged to have worked with. Through my pro bono work, I extend my capacity to make a difference through connecting with people who might not otherwise be in a position to work with me. Each year I seek to provide at least $10,000 in pro bono services and actively monitor my progress to ensure that it is a target that I well and truly exceed. Provision of one-off advice and guidance on a pro bono basis to people facing a range of different challenges across the sector. Alison is worth her weight in gold.